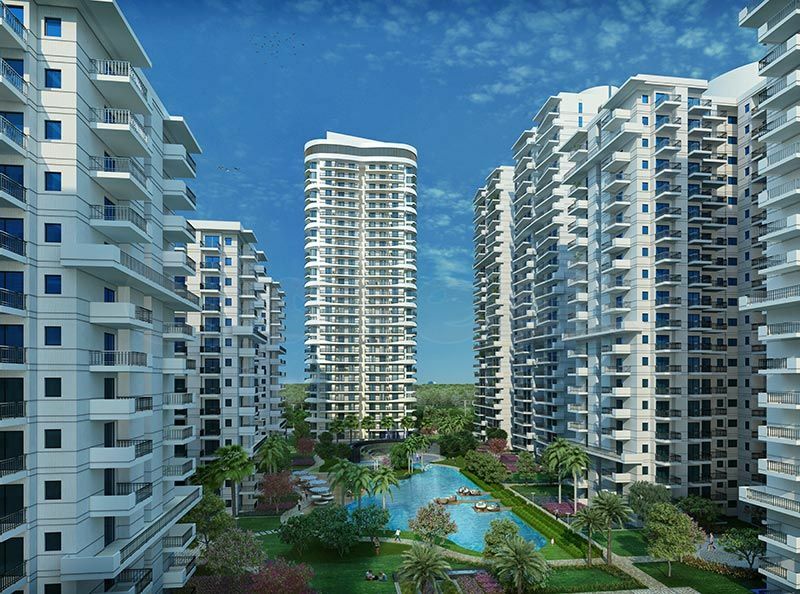 The state-of-the-art apartment complex with 2 towers holds the most up-to-date in technology. 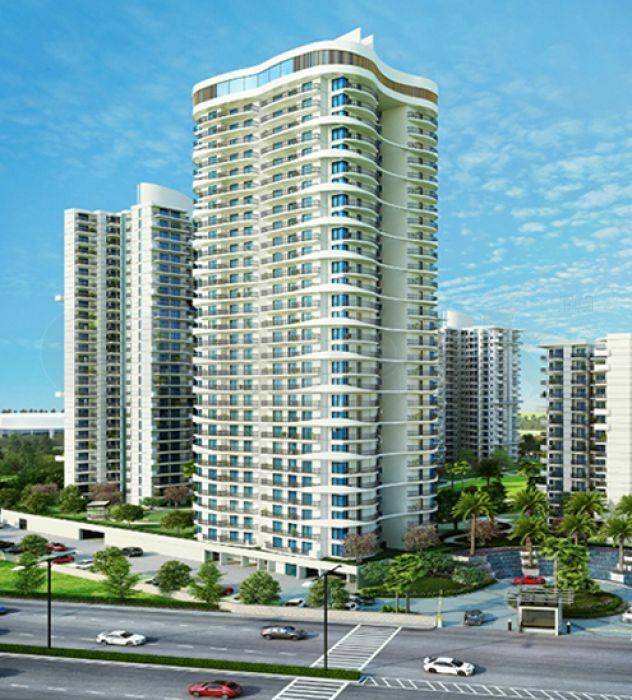 Substantial security arrangements like security cameras, guards, panic alarms, fire fighting systems and Earthquake Resistant Buildings bestow peace of mind. 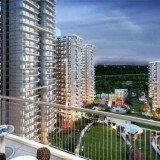 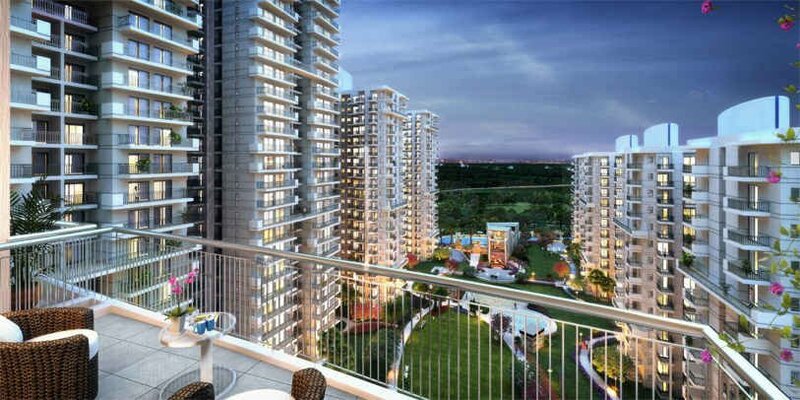 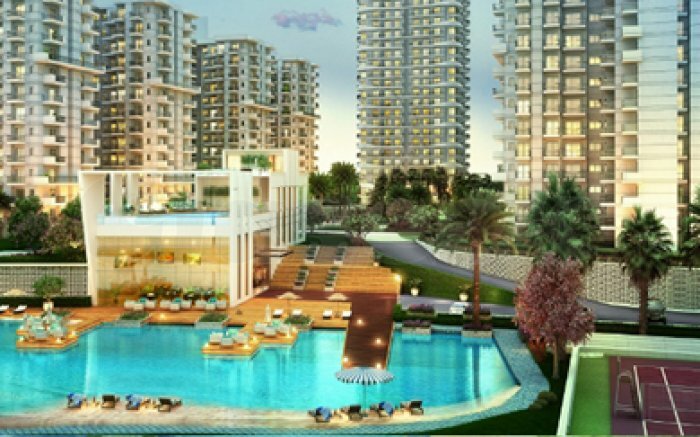 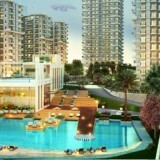 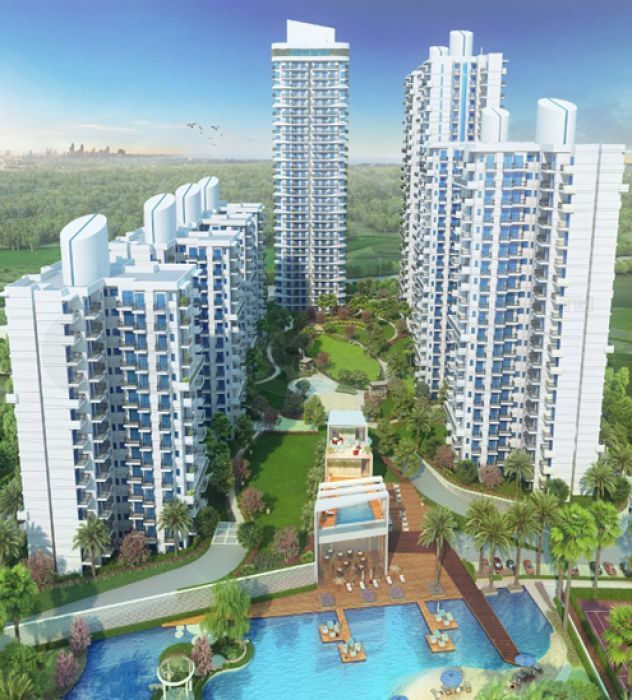 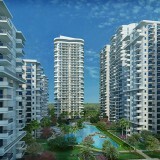 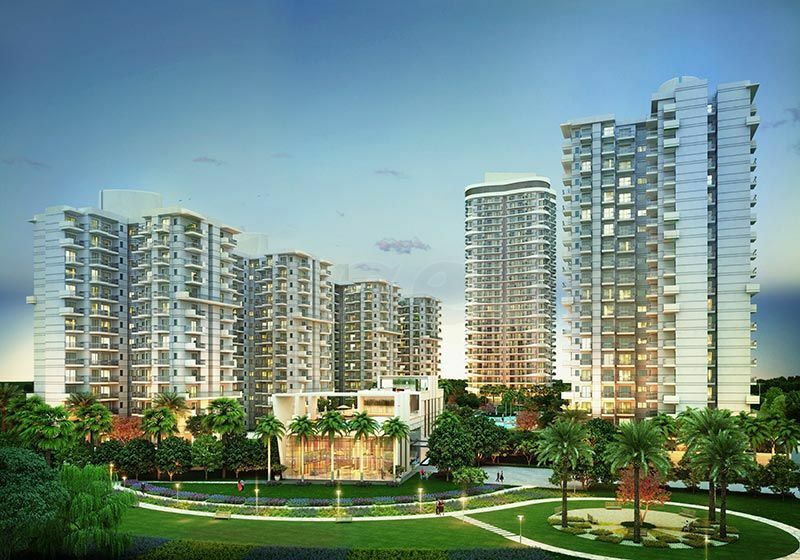 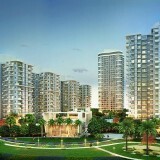 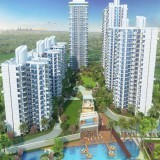 The lake in the premises not only makes the stay pleasurable but also gives residential projects in Gurgaon.